Want to save time out on the tracks? 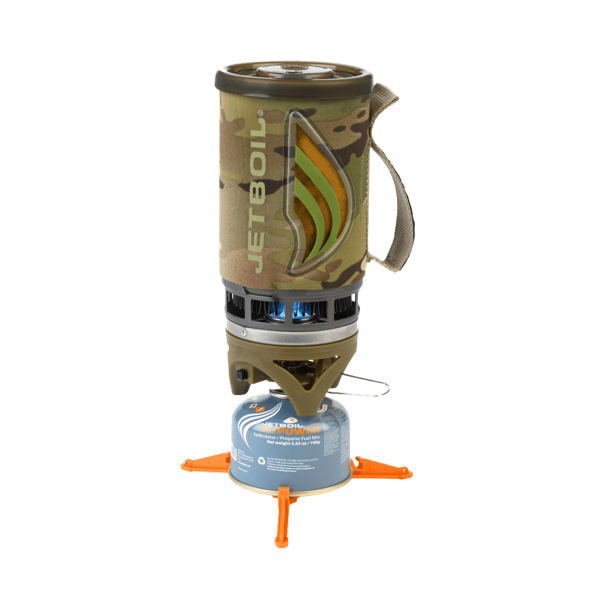 It can be time consuming to stop, set up a stove, boil the water and then make your tea, coffee or hot chocolate. 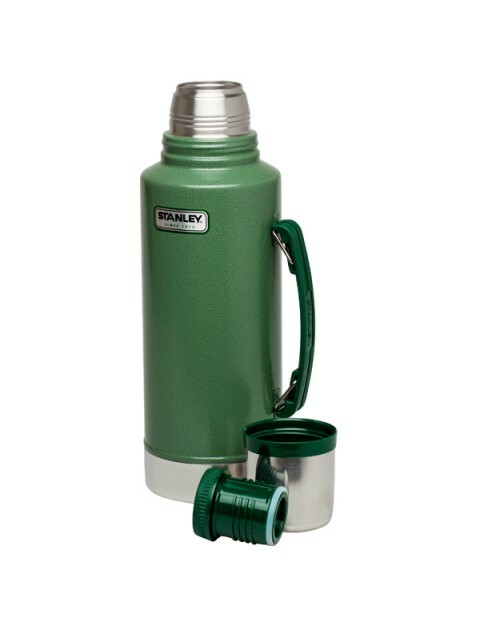 Stanley Vacuum Flasks mean you can make your hot drinks at home and then take them with you to enjoy later. 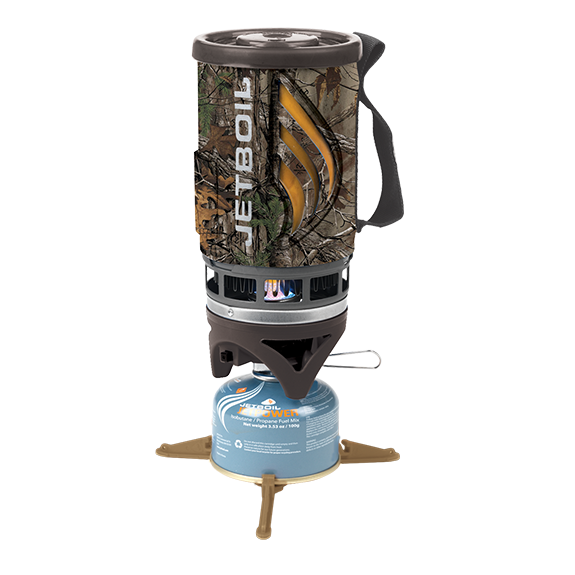 With the ability to keep drinks hot or cold for 32hrs you wont have to worry about enjoying a luke warm drink either. Stanley Products are warranted to be free from any defect in workmanship or materials and to be thermally efficient, provided they are used according to the instructions. Proof of purchase is required. For more information regarding proper use, please see the care and use instructions that were provided with your product. 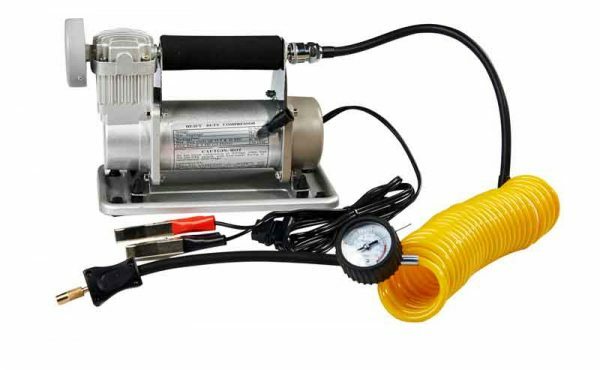 Stanley and Cambur Industries do not accept any responsibility for the consequence of improper use of products. The 4wd Zone is an authorised stockist for Stanley Products in Australia. 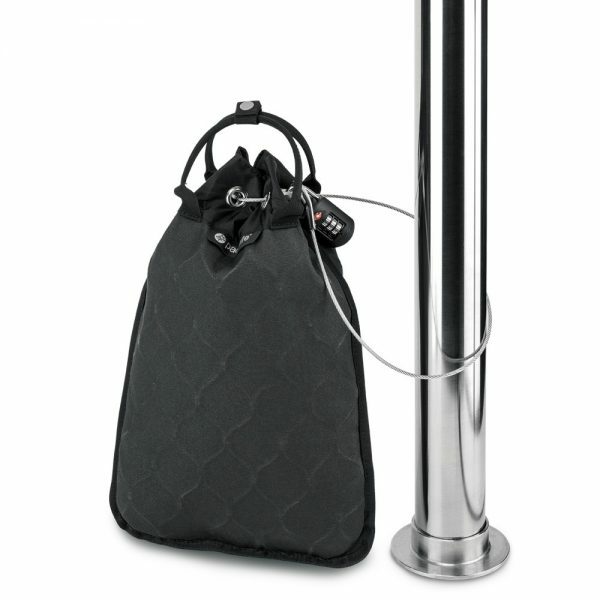 Shopping with us ensures that your Stanley product is covered by their lifetime guarantee.